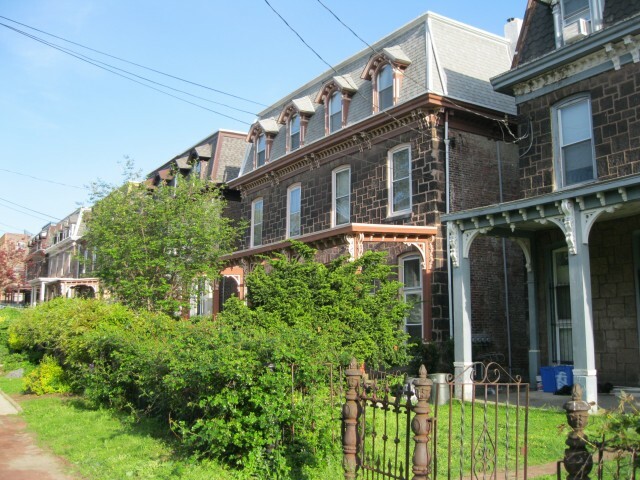 Woodland Terrace is a small neighborhood tucked away just southwest of University City and south of Spruce Hill. It is generally bounded by 39th Street to the east, 43rd Street to the west, Baltimore Avenue to its north and Woodland Avenue to its south. 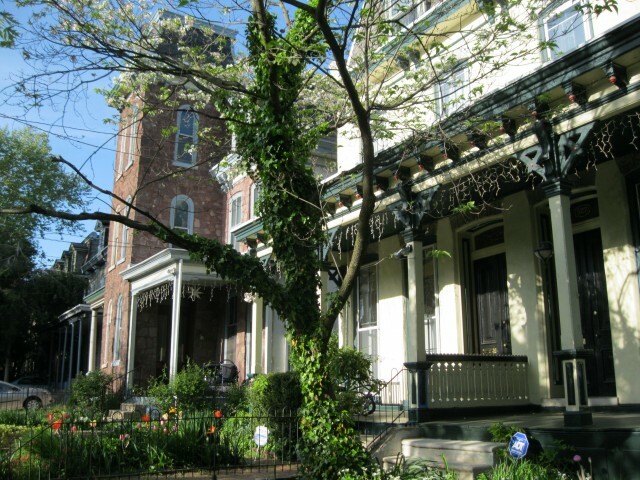 This neighborhood is home the University of the Sciences in Philadelphia as well as Woodlands Cemetery, a rural garden cemetery which is the final resting place of many notable historical figures. 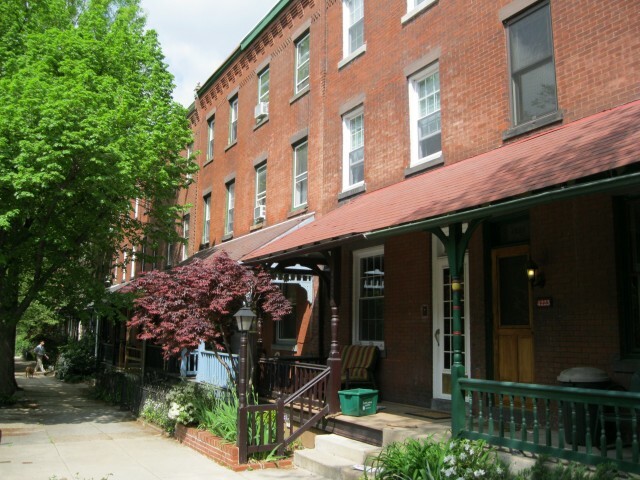 Due to the relatively small size of this neighborhood as well as the presence of the University of the Sciences and the University of Pennsylvania there are only a handful of residential blocks in this neighborhood and most properties are used as student rentals. 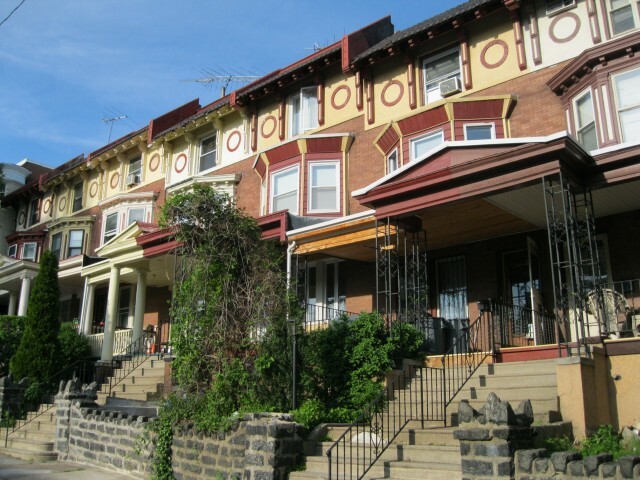 This homes in this neighborhood are for the most part large 3 story rowhomes and Italianete twin mansions. 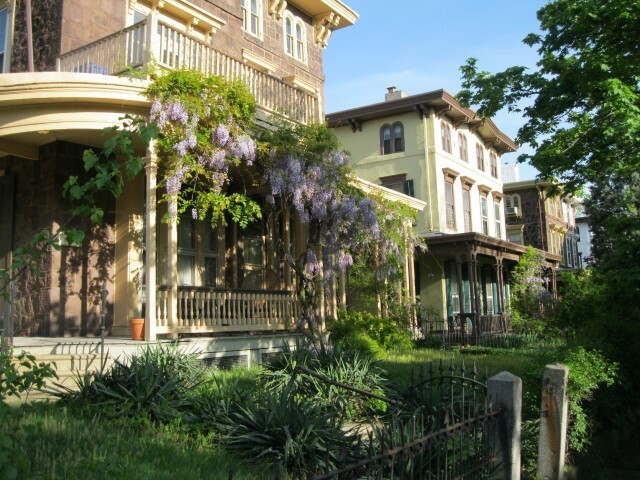 The western edge of this neighborhood is Clark Park.